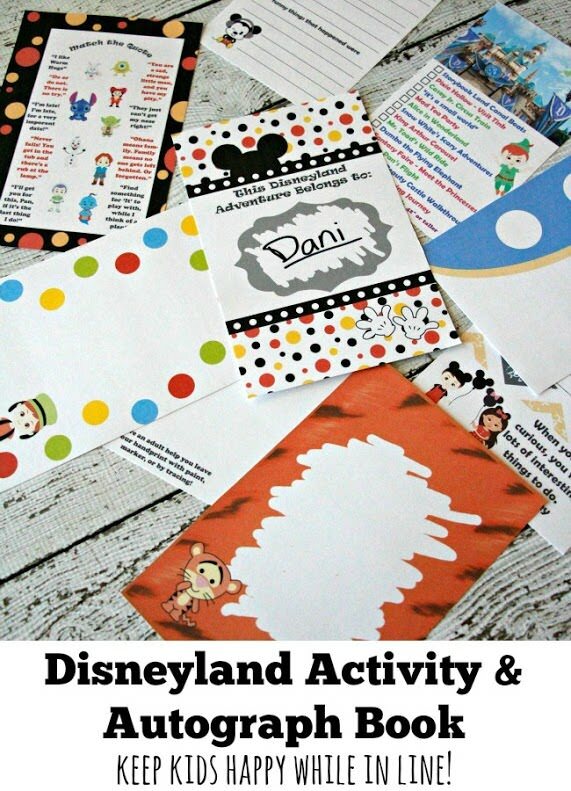 My friend Danielle, from Busy Mom’s Helper, has created this amazing Disney Vacation Activity Book. 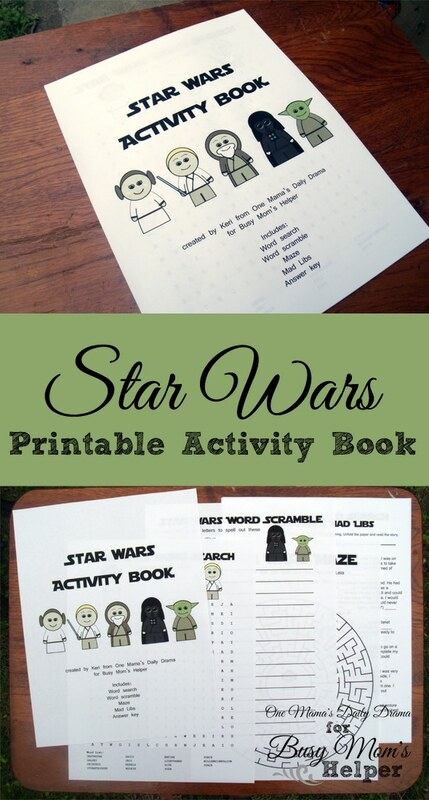 It looks like a fun way to keep the kids entertained during the long lines in the summer time as well as have a fun keepsake for years to come. 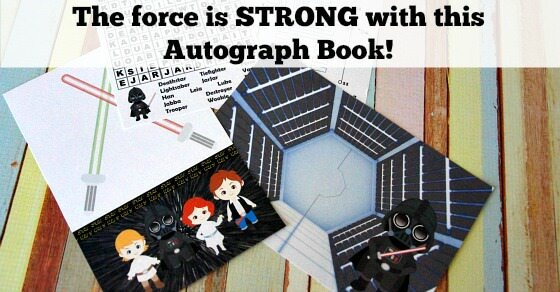 We’ve just had the standard autograph books and mom’s cell phone to play with while waiting in line. 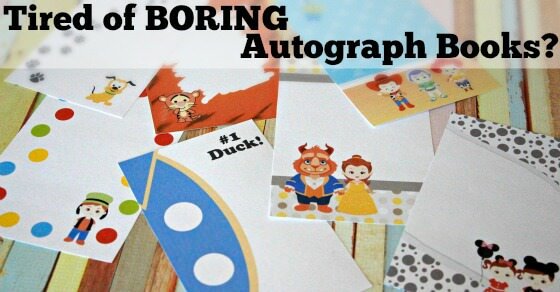 Having a book for each kid would be great for each one to document their adventures, spark creativity, and hopefully keep them off your phone. 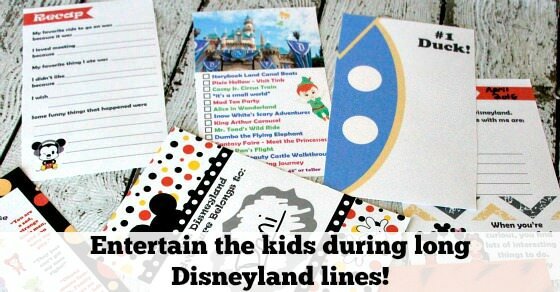 66 pages of games, trivia, ride lists, mazes and more to keep the kids busy during lines at the park. 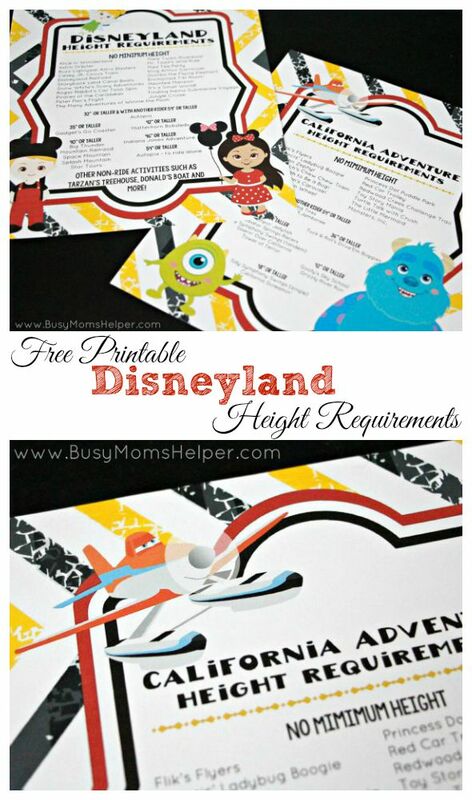 This booklet is going to be so much fun for our next trip! Get yours now. You can choose to print them yourself via PDF (download, print and bind at home) OR get them professionally printed (perfect bound with shiny cover). 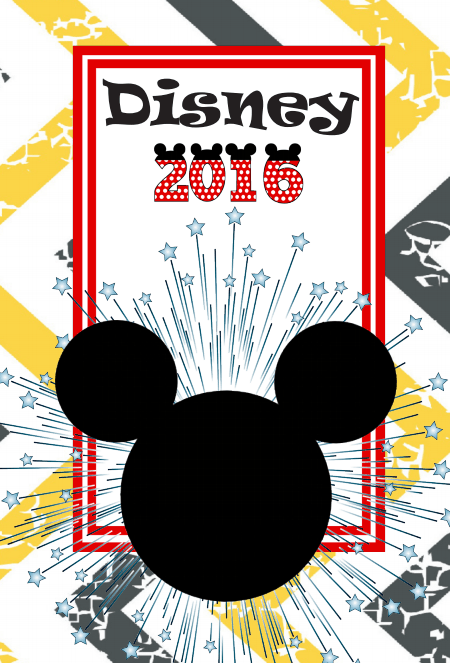 Get one for each member of the family to keep a personal journal of your fun Disney vacation! Aren’t these just the cutest? I wish I’d had one when we went when my kid was 5. 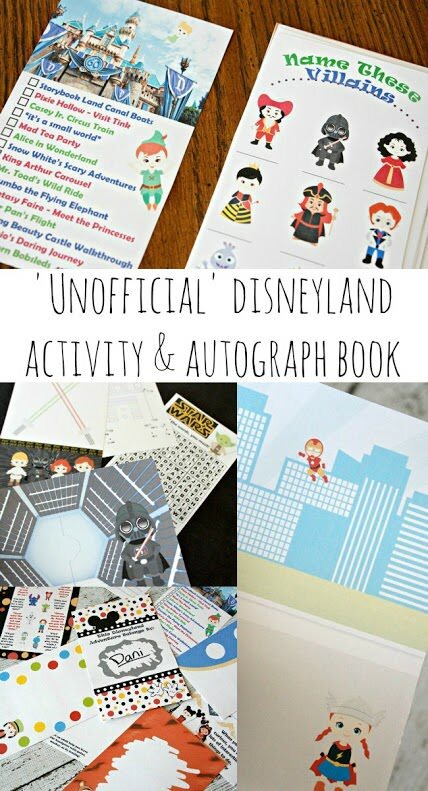 These books are perfect for boys and girls to go around for the meet and greet events and record all of their favorite things to do in the park! It’s the perfect gift from the grandparents to give and then look through them when the grand-kids get back. You can choose to print them yourself via PDF (download, print and bind at home) OR get them professionally printed (perfect bound with shiny cover). 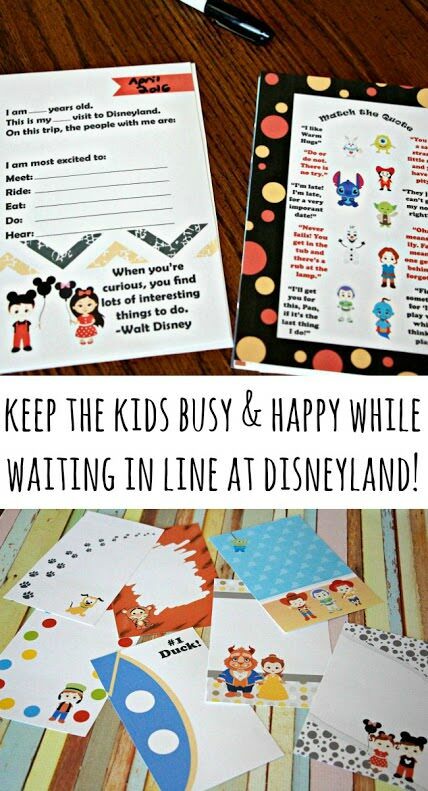 Get one for each member of the family to keep a personal journal of your fun Disney vacation! BTW – Danielle has a bit of an obsession with all things Disney… Check out some of her other Disney inspired posts.